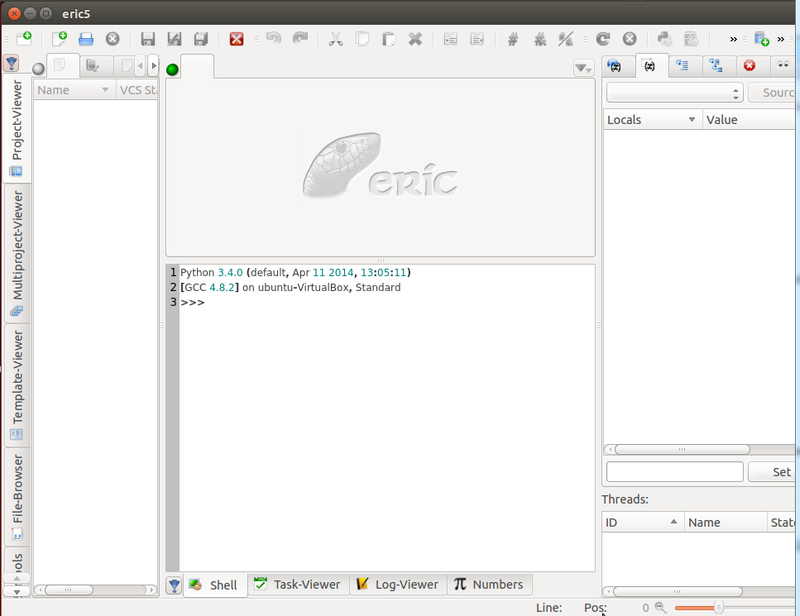 Current stable versions are eric4 based on Qt4 and Python 2 and eric5 based on Python 3 and Qt4. Localizations. 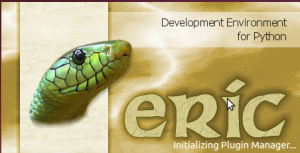 Currently Eric is available in English, German, French, Russian, Czech, Spanish, Italian, Turkish and Chinese. 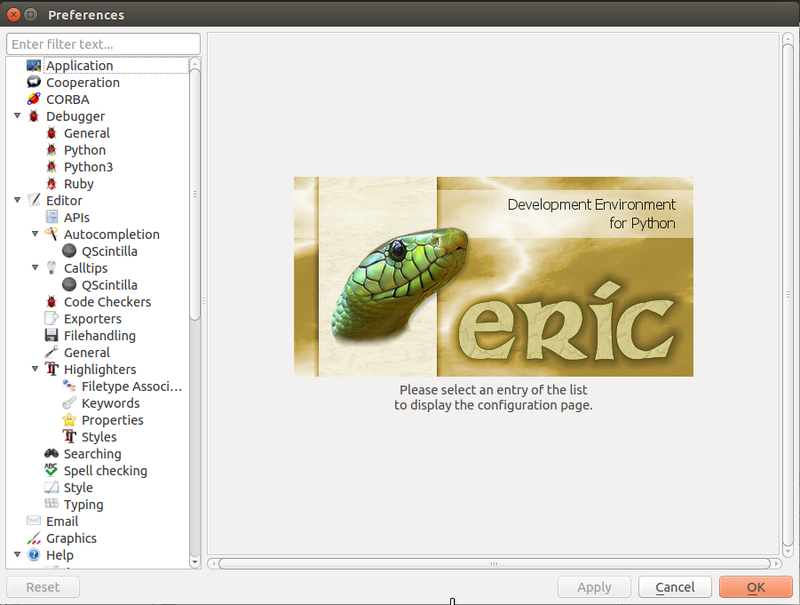 This tutorial explain how to install eric version 5.x.x. Thank you for this quick guide! 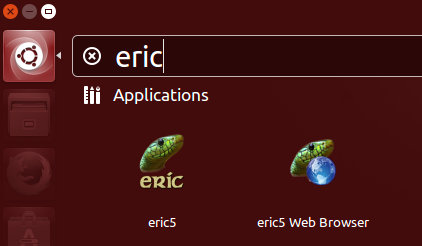 I was having trouble installing Eric 5 on Edubuntu 14.10. Cheers! 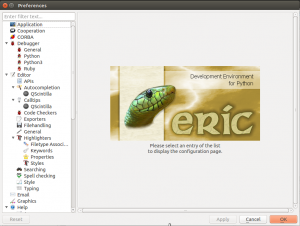 Worked like a charm for [email protected] 14.04. Thanks.